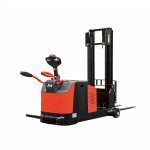 Built with the latest AC travelling motor to provide high speeds and efficiency, the Pallet Stacker Hi Range 1.2 – 2.0t offers good grade ability with maximum speeds of up to 9.5Km/h. High performance is guaranteed every time through accurate and stable control. 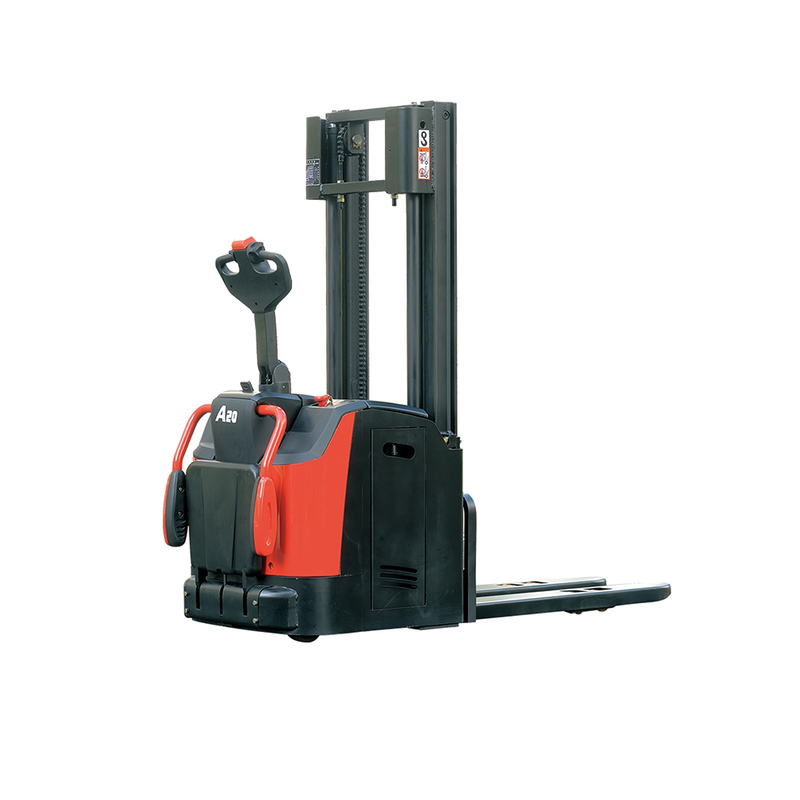 The optimized design enables excellent visibility and easy entrance of the pallet. 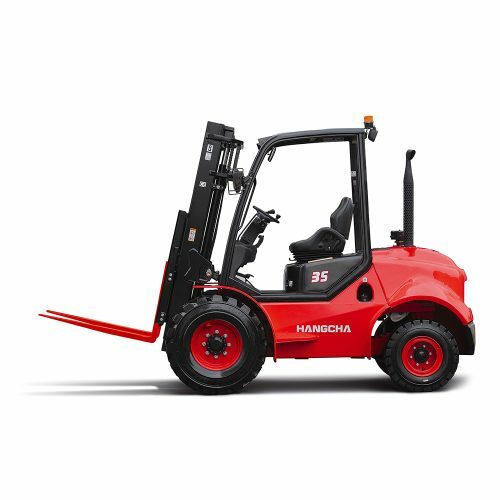 The compact body structure provides the ideal solution for operating in limited spaces and the wedge design chassis greatly increases the passing ability. ●AC travelling motor applied to provide excellent acceleration, good gradeability, low heat, no carbon brush and maintenance free. Max. travel speed reaches to 9.5Km/h with high speed and high efficiency. ●The latest CURTIS AC control system provides accurate and stable control to work more efficient. ●The applied CANBUS structure to offer more reliable and faster command access. ●Regenerative brake and slope anti-slide function are offered by this truck. ●Simple and beautiful tiller designed to operate all functions easily even by one hand. ●Displayed turtle speed function applied to move slowly and helps to stack goods in narrow spaces. ●Optimized designing structure to offer a good visibility and easy entrance of the pallet. 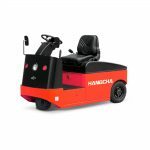 ●The compact body and big rounded design provide an ideal operation in limited space, and the wedge designed chassis greatly increases the passing ability. 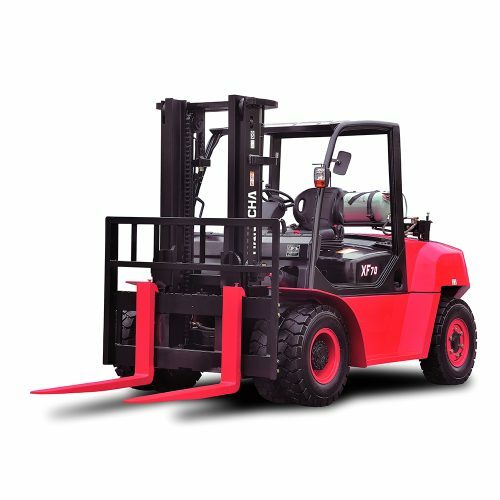 ●Four-pivot with low centre of gravity design and high strength steel frame structure chassis provide larger residual load capability and longer working life. ●Water-proof plugs and connectors applied to provide a reliable protection to electric system. ●The adopted unique floating suspension system ensures good driving wheels’ grip and excellent stability. ●Top quality hydraulic power unit applied to provide low noise, low vibration, smooth lifting and landing reliable operation. ●Punch-formed forks to provide more strength and tip guide to provide higher efficient operation. ●H-type mast profile section to provide more stable and rigid performance. ●The power plug is fixed on the truck body to avoid damage from battery installment. ●With three braking types: releasing brake, reversing brake and emergency brake, the driving safety has been ensured. ●The applied slope anti-slip function ensures the safety of the operation. 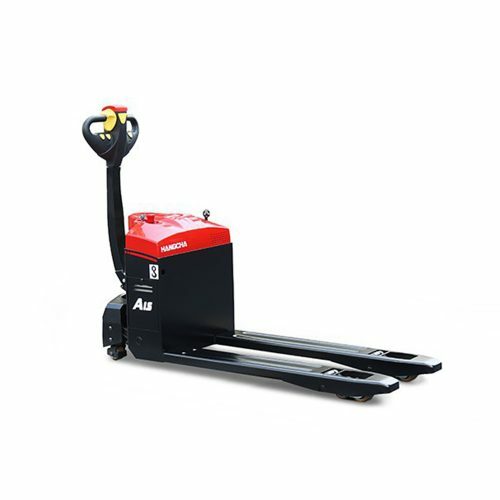 ●The emergency button on the tiller head can effectively avoid the harm to the driver. ●Soft landing system applied to offer protection to the loads from damaging. ●Turning speed is automatically reduced when steering.